We have done many big contracts with transportation and we have successes to deliver in all the times, no matter of how the area was dangerous or how the timing was so risky for the company, we always make our customers happy. 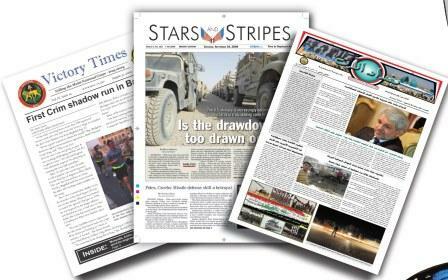 Through 2008, 2009, 2010 and 2011 our company was doing the transportation for Baghdad now, Victory times and stars and stripes newspaper in all over Iraq and to the entire US army basis in the country. From the south to the north, we have never failed even one single day to deliver in time and we were always committed to deliver as the client required from us. We are always assiduous to associate our work with all available technology services to accomplish the mission in the best way that meet the client expectation. In 2011 our company transport 121 armored truck for EODT company from Baghdad to Erbil city with over than ten trucks loaded with all kind of security and army items with very high sensitive characteristics. We have done the contract in a very short time and in the best professional way that our client was hoping and with no accident at all. In 2012 and 2013, Wahj Al Ayn Company was responsible of transporting all kind of items, electronic devices, concrete poles and cameras from the US, Dubai, Malesia to Iraq for Strategic Social Company to provide Basra city with the security camera project and was as always deliver in time, and the best value required.